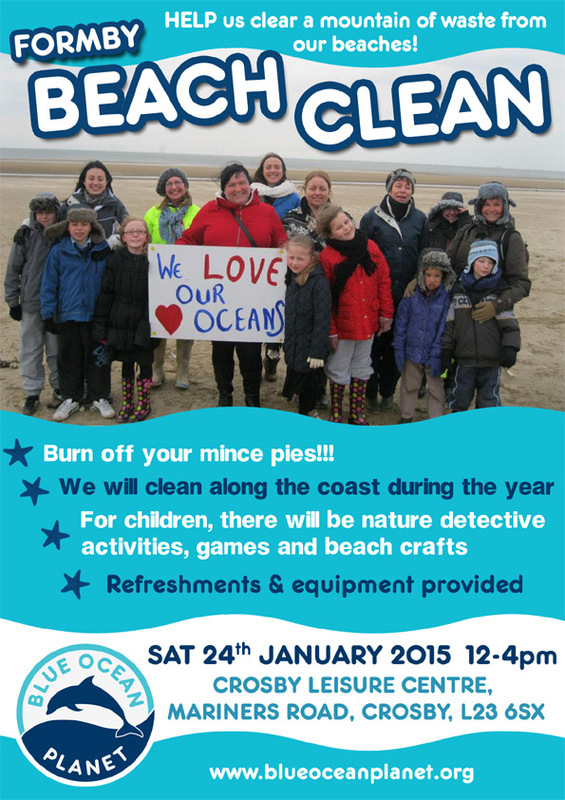 First Beach Clean for 2015! Sat 24th January 2015 from 12pm. 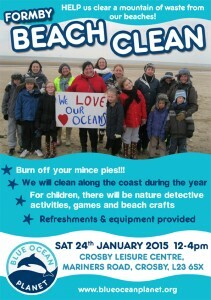 HELP us clear a mountain of waste from our beaches! For children, there will be nature detective activities, games and beach crafts. Refreshments and equipment provided.